How many bland cards have you gotten and tossed into the trash? Probably a lot. There are also "boring" cards you keep for "important to me" reasons - like a card for your health insurance contact if you're having claims issues. But authors tend to fall into a less critical category. Few people need to have an author's card on them. That's why for an author the card has to do extra work to be held onto. It can't just be "useful" - it has to stand out. Let's tackle the issues one by one. 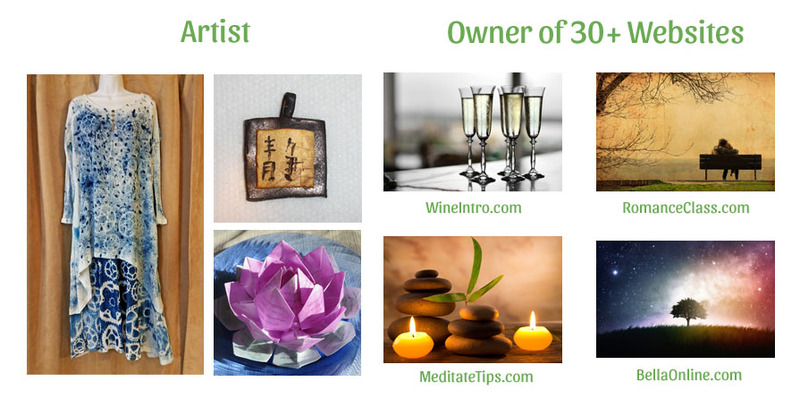 With the plethora of print-at-home business card templates, lots of people are making their own cards. That's fine, if they look nice. If you use a tiny six-point font that all runs together, and it's all just black on white, that doesn't give a professional image. It gives the sense that the author didn't care much about making the card. And if the author didn't care much, and is in essence handing a person cheap rubbish, the person is likely to toss it the first chance they get. It's like handing someone dryer lint. They're just going to toss it away. If an author saves money by cranking out cheap cards - and then people just throw them away - that's all wasted money and effort. Those cards and ink cost something, after all. It's well worth it to invest in the business card. That business card has an important function to fulfill. If it does it right you can get sales not only from that reader but from friends of that reader as well. The better the card, the more sales. And for something that normally costs only a few pennies, that's a huge amount of power! Try getting any online ad for that rate! 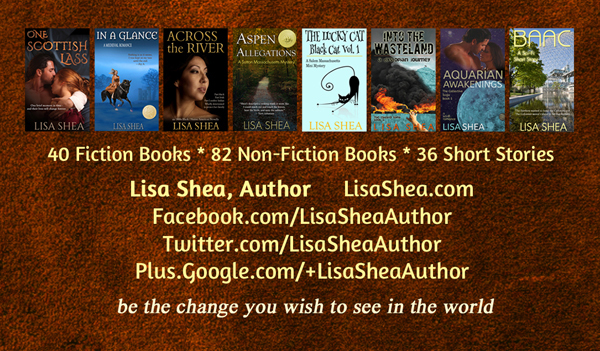 Take a look at my Lisa Shea author business card. It has a full color, glossy, thick feel to it. It feels like a "real author" made this. The person taking the card doesn't know if I'm repped by Penguin Publishing or working out of my house. But this card gives them the sense that I write decent books, and that might push them to look further into my books. Don't try to jam every single thought you've ever had onto the card. Go with the key features. If you have multiple books, feature the main ones. Feature the key URLs in a short, easy to understand manner. Your purpose here is for them to take that next step. Give them enough information to remember you - a few book covers, an author photo if you just have one book - and then drive them to their destination. Make sure everything on the card is easy to read. Esoteric fonts are fun to play with but are nasty on the eyes. Go with somethign that is easy to read even for people who don't have 20/20 vision. 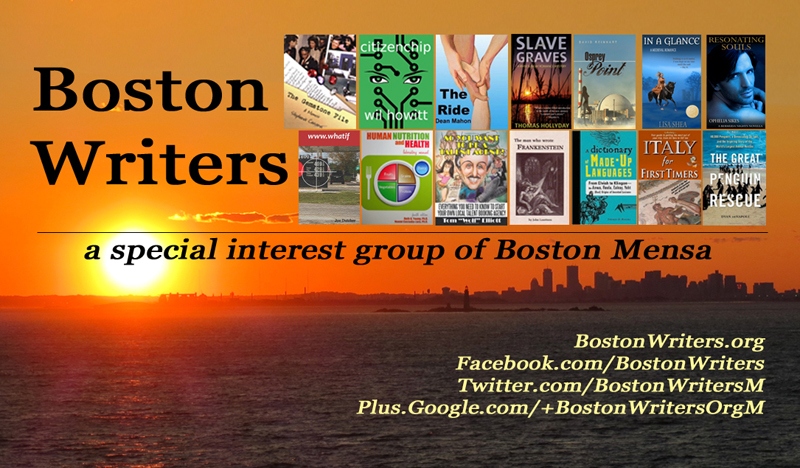 Here's a card for my Boston Writing group I belong to. 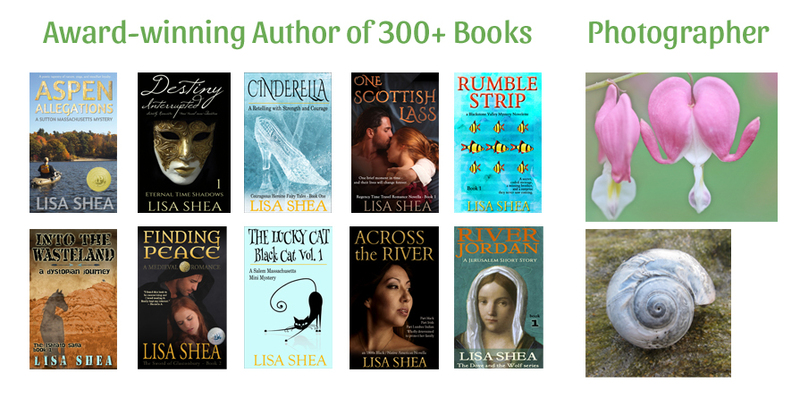 We feature several of our authors' books along with our key URLs. That's it. That's what the reader needs to take the next step. If you're working a faire or convention or other multi-author situation, the readers will be innundated with cards by the time they're done. They'll barely remember who was who. That's why having a card that stands out will matter. If your card is just black and white letters, it probably won't get looked at again. A card that "speaks to them" will more likely be picked up and examined a second time. 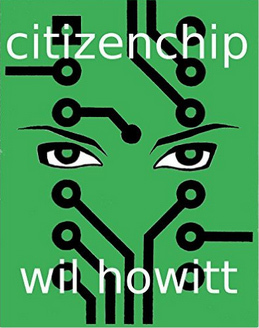 My friend Wil Howitt has this great card for his book Citizenchip. People just gravitate toward the book. The eyes on the Citizenship cover draw them in. So the card shows that powerful image. The back side then has his contact information and a QR code to get to the book's page. Finally, always give out two cards to each person. That way if they run into someone who might like your book they feel quite happy to give away a card. In fact, they WANT to give away that second card so they only have one for themselves. It is the perfect way to let the "viral" nature of marketing work for you.